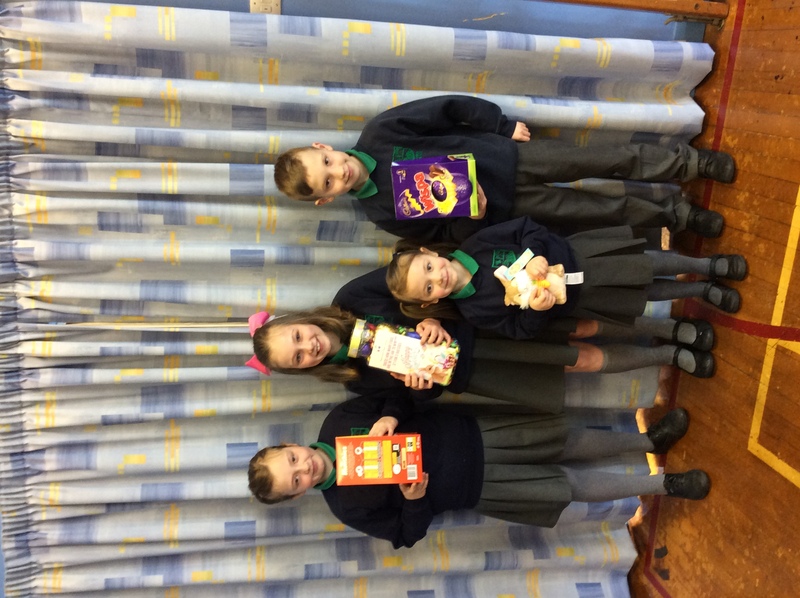 Well done to all the children who had a guess at the number of eggs in the jar!! 5 people guessed the correct number so names were put in a hat and the winning name picked!! Well done to Eloise who won the jar eggs!!! She also very kindly shared the eggs with all her friends! !